We are moving in less than a week! Yikes! I feel sometimes like the whole process has taken forever, yet the end is in sight! Russ and I moved a few times in the early years of our marriage, but it was always from apartment to apartment until we settled in our current home. 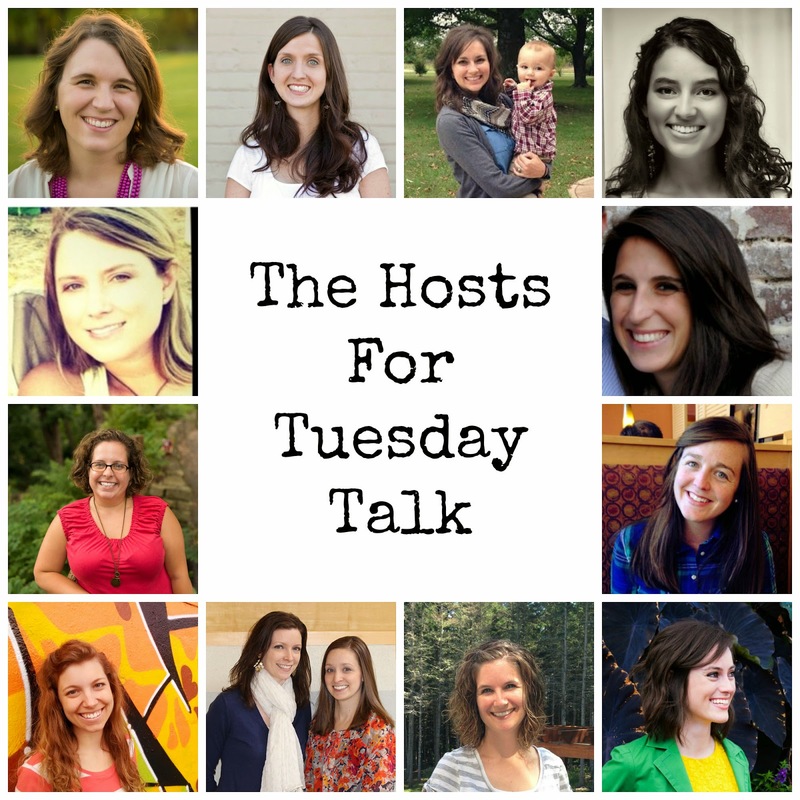 In the five years we've lived here, we have had two kids and accumulated so much more stuff! 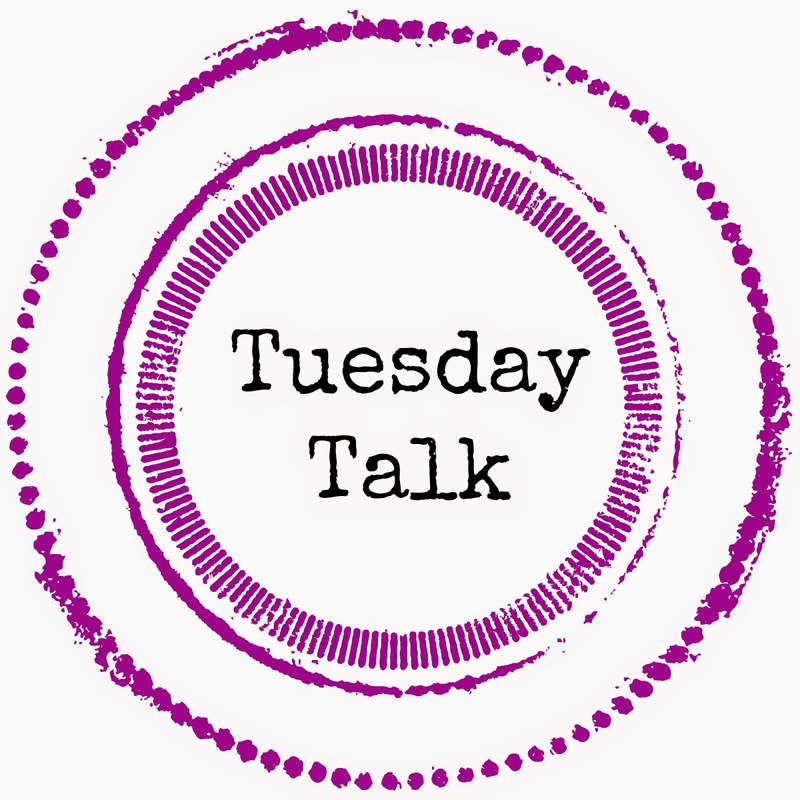 Moving this time around is definitely not a piece of cake, but I have been researching some great moving tips to make it all easier. First up, the great Buzz Feed! 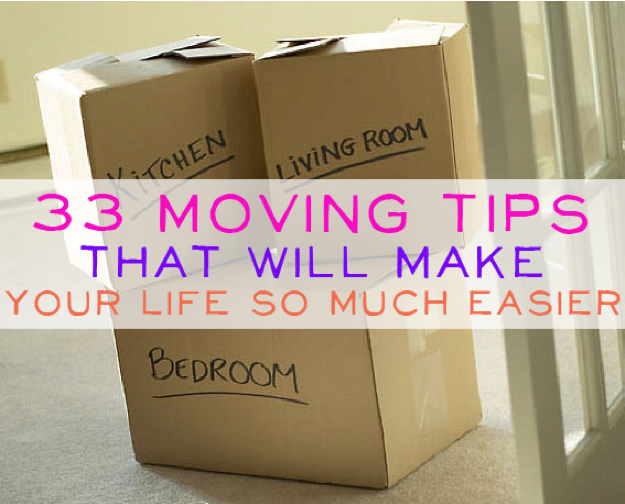 Their 33 Moving Tips are pretty helpful. We are literally moving less than two miles, so I feel like some of the packing tips are unnecessary for us, but there are some great tips! I do plan to use #17 to pack our closets and #20 to make sure everything is truly packed before help arrives! I've been packing my little heart out, so I feel like I'm in great shape there. 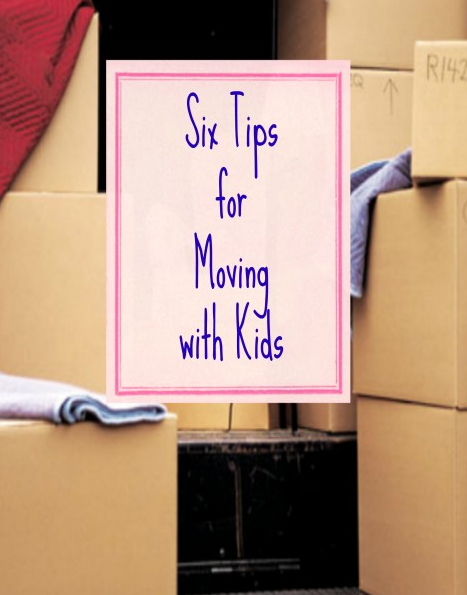 Babble also has some good tips for moving with a toddler. We've never moved with kids before, so I'm learning as we go. One thing they mention is to keep the kids away on moving day. We don't necessarily have the liberty of doing this on the day when we move out since it's on a weekend, but our boys are both going to daycare on the day we close/move in, so that will make things a bit easier. 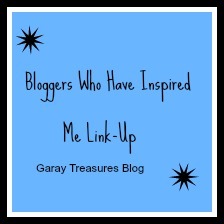 The idea I just treasure from this post is having your child pack his own box of special things. Henry has been so excited about the move and one night about two weeks ago, he just wanted to pack, so he packed up a bunch of toys... and then complained that there were no toys to take to his bath! I just giggled. He ended up leaving the box packed, but I do plan to have him pack a special box of his most important toys and things that he can carry into the new house when he arrives. Plastic wrap the silverware organizer and any clear plastic drawer systems you may have. It will keep the silverware in place and the drawers tucked in. Pack a box with bathroom supplies that is easy to find right away. Pack a box of clean linens for all of the beds that will be easily found the first night. Fill out your change of address form on USPS.com. Utilize luggage for packing (fewer boxes) and rolling luggage for heavy items if necessary. The house we're moving to is one we plan to stay put in for a LONG time, so I hope I can use these tips and then forget about them for the next 15 or more years! 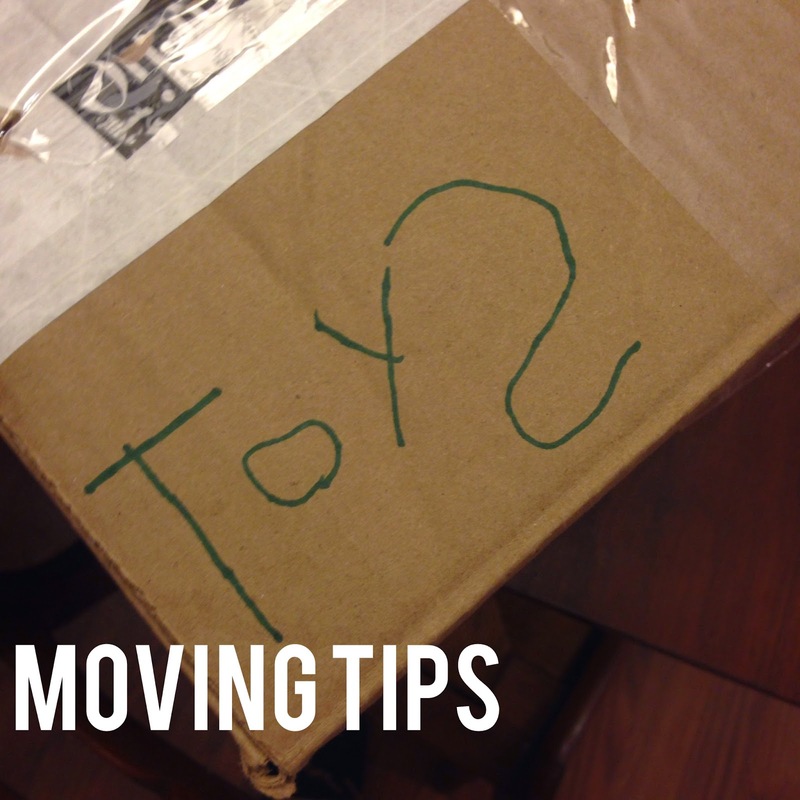 I'm pretty much all packed, but what other great tips do you have to make moving happen more smoothly? Any unpacking suggestions?